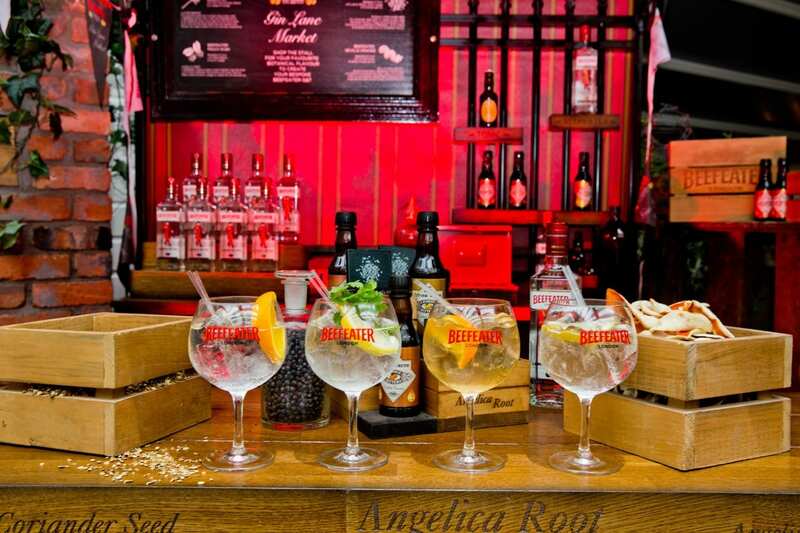 Beefeater invites gin fans to register for the chance to attend the most exciting mixologist event in Ireland this year. 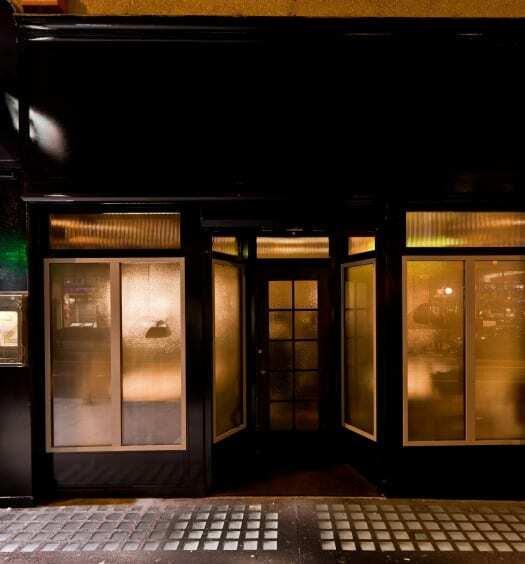 Join Beefeater Master Distiller along with a host of Ireland’s best bartenders at Fade Street Social on Wednesday September 30th at 6pm for the Irish finals of the Beefeater MIXLDN Global Bartender Cocktail Competition. Gin enthusiasts attending on the night will have the chance to witness some of the best bartenders in the business battle it out to become the national winner. Each finalist will showcase their cocktail skills by creating a gin cocktail they feel best encapsulates the spirit of London. 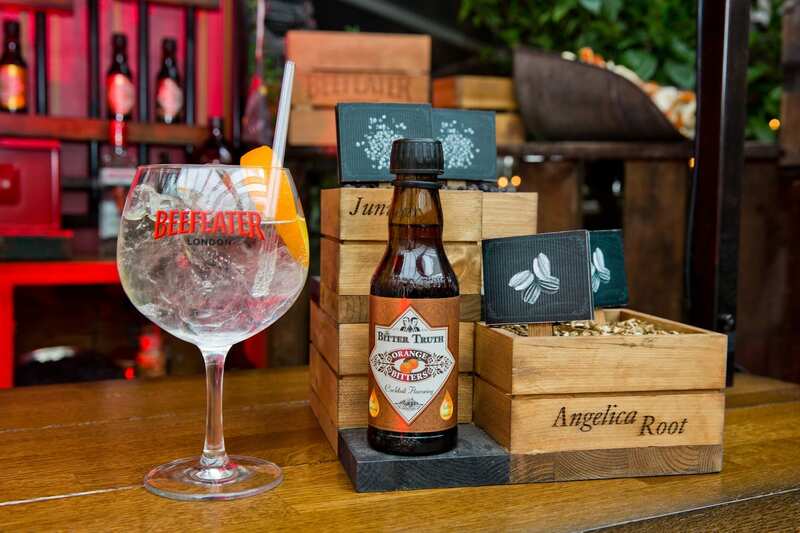 The finalists will be judged by Beefeater Global Brand Ambassador Sebastian Hamilton-Mudge and local ambassador Ciara Farrell, with guests on the night also asked to vote for their winning cocktail. Not only that, ten lucky ticket holders and their guests will have the chance to experience a gin tasting session with Master Distiller Desmond Payne. With over 45 years’ experience in the industry no one knows more about gin! 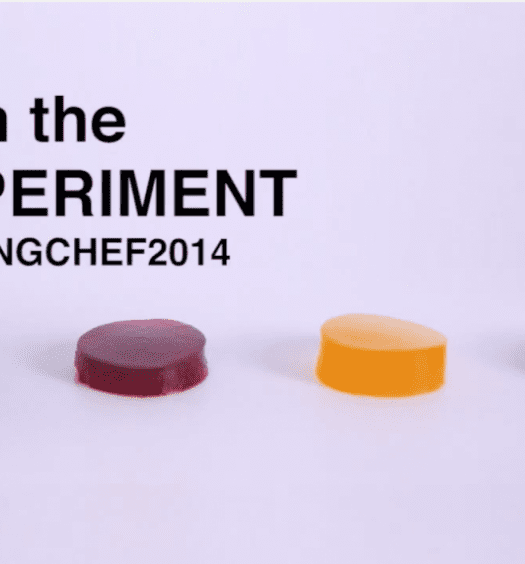 Euro-Toques Young Chef of The Year 2014 Announced! Celebrate “Day of the Dead” 777 Style!